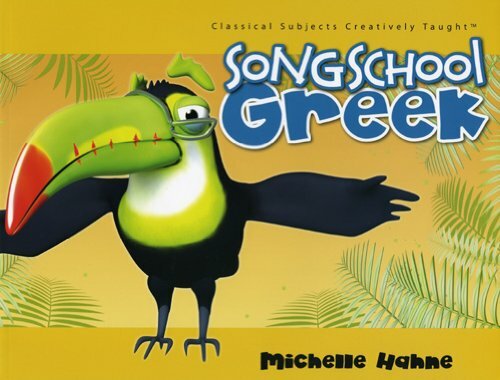 Song School Greek is a lively and gentle introduction to Koine Greek, the language of the New Testament, designed for children in the early elementary grades. Each of the thirty-two weekly lessons includes songs, fun vocabulary, illustrations, handwriting practice, stories, games and activities. Enjoyable, everyday vocabulary is introduced in weekly lessons to encourage and engage young students. A lively musical CD, with a track corresponding to each chapter, is included in the program. If you have any questions about this product by STL Distributors, contact us by completing and submitting the form below. If you are looking for a specif part number, please include it with your message.